From the outside, this city has a subdued and modern shell. The historic, Gothic heart of town is another world completely. This is the birthplace of Picasso, and has a large collection of museums to enjoy. Those seeking older historic sites will enjoy the Roman theater, and Azcalba, the Moorish castle. 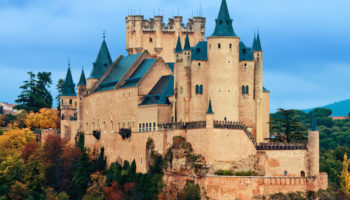 The grand 11th Century Gibralfaro castle is a must-see for those who love lavish manors. Malaga is well-known for its tapas bars and has a reputation of being one of the tastiest cities in the region when it comes to this kind of cuisine. This mountain range in Spain is one of the southernmost ski destinations in all of Europe. It also contains the highest mountain of continental Spain, Mulhacén at 3,478 meters (11,411 feet) above sea level. The range towers over the city of Grenada, and offers a number of fun activities for travelers. In addition to winter slopes, visitors here can enjoy the National Park that serves as a biosphere reserve, an astronomical observatory and telescope, and access to a number of adventure guide services. During summertime, these mountains are a mecca for hiking, rock climbing, and mountain biking. 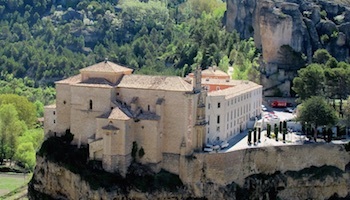 Located in and around the deep El Tajo gorge, Ronda is one of the oldest cities in Spain. It’s nearly impregnable position made it a stronghold against Catholic troops in the 1400s. Completed in 1793, the Puente Nuevo bridge spanning the 30-story high gorge is one of the city’s most impressive features. The city’s architecture received its influence from the Romans and Moors who once ruled the area. Ronda is also home to the Plaza de Toros, the oldest bullring in Spain, an arena that has attracted writers ranging from Ernest Hemingway to Alexandre Dumas. 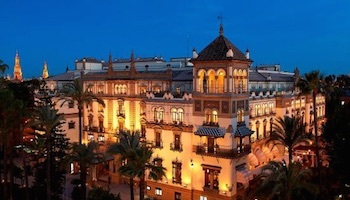 The architectural splendor of Cordoba is well-known, and comes from a multitude of cultures. Of worldwide renown is the Mezquita, or great Mosque-cathedral of Cordoba. Both the exceptional design as well as the combined religious histories bring a steady stream of international visitors. 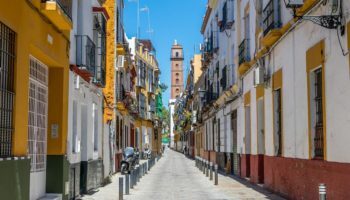 The middle-aged architecture that comprises the Jewish Quarter stretches out from the Mezquita, and offers a lovely stroll through the past, as does a trip across the Roman Bridge over the Guadalquivir River. 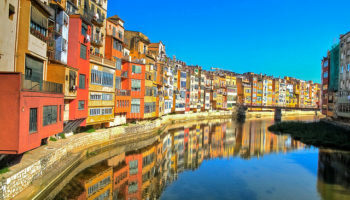 Spring visitors will especially enjoy their trip here, as this is when several citywide fiestas fill the streets. This is the largest tourist destination in southern Spain, and home to many attractions. 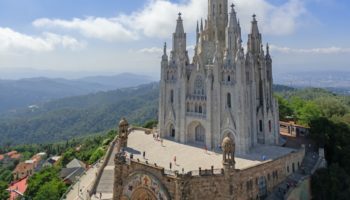 The cathedral here, adorned with a Moorish bell-tower, is the third largest church in the world by some measurements, though some say the world’s largest by measurement of volume. 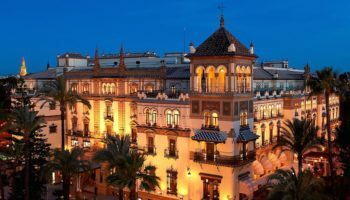 A host of museums, ancient architecture, palaces and churches are available to explore in Seville, along with the usual big-city amenities of excellent food and cultural activities. One fun must-see here is the diary of Christopher Columbus, which is housed in the Museum of the Indies. Finally, a two-week visit here in April can be amazing- the somber Santa Semana (holy week) and celebratory Feria de Abril that follows is a world-renowned celebration. 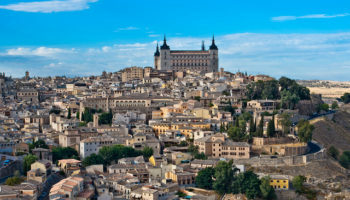 This city at the base of the Sierra Nevada Mountains was founded as a Celtic settlement and has been inhabited for over 2500 years. 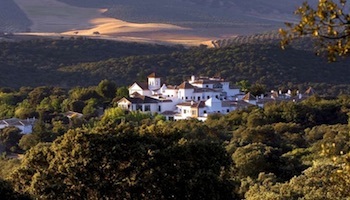 Its breathtaking location near mountains is one of the loveliest in Andalusia. 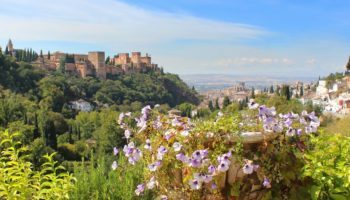 Granada’s most famous attraction is the fortress/palace complex known as Alhambra, which was a Moorish palace for the emirs when the city was under Islamic rule. The adjacent Muslim neighborhood and many other cathedrals and castles are also worth the trip while here. Tapas and flamenco lovers will find that both are easy to find and quite excellent. Which places in Southern Spain do you consider to be the most interesting? So beautiful indeed. Those photos are so nice. It makes me wanna visit Spain asap. I enjoyed all that info as in Spain currently and looking for different places to visit. Have travelled here extensively and love it so much. I just a week ago toured to Malaga, Cordoba and around. These are so nice sites to go. The region is beset with rich history of christians, jews, muslims and alike cultures. 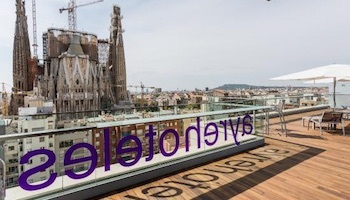 Pleasant people, good multi-language tour operator, weather in late Apr/early May is bright summer there in Spain vs. a bone-jerking chill in Nordic and West Europe. If you want to swim in the best natural beaches in Spain you have to visit Cabo de Gata in Almería, you will enjoy of this natural parks and its amazing landscapes , place where many films has been recorded like Indiana Jones or The Planet of the apes. I would have definitely put Ubeda and Baeza in this list as they are Unesco World Heritage sites. There is so much history to explore and is a great location for 2 or 3 days. I plan traveling to southern Spain early April. Is the weather good that time on the year? I found that the weather was perfect in late April early May, in Rota, Cádiz, Jerez, Seville was toasty and humid, bu tolerable you will enjoy the area.